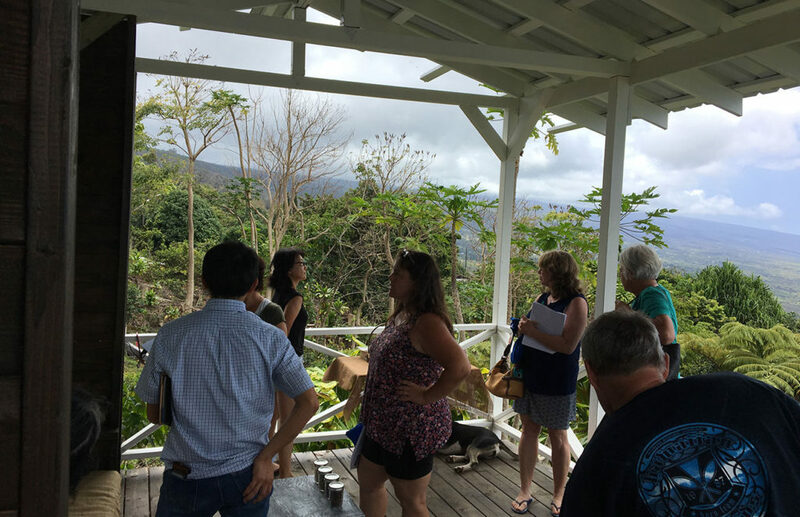 The 2018 Kona Coffee Expo & Roasting Workshop, sponsored by the Kona Coffee Farmers Association is scheduled for Friday, April 6 and ASHE Coffee Roasters will be exhibiting at this event. Come see our 10 lb Fluid Bed Coffee Roaster that will be exhibited at the Expo. 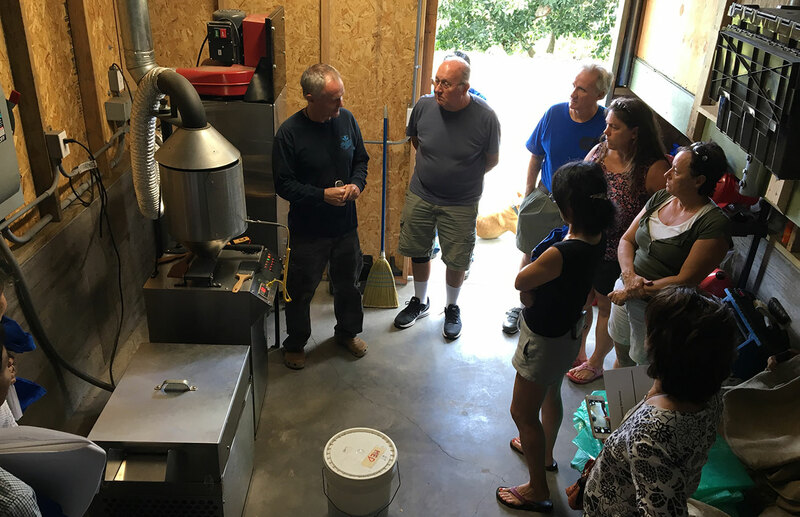 Also sign up for our Fluid Bed Coffee Roasting Workshop following the Expo, to be held at Hala Tree Farm on Saturday, April 7. 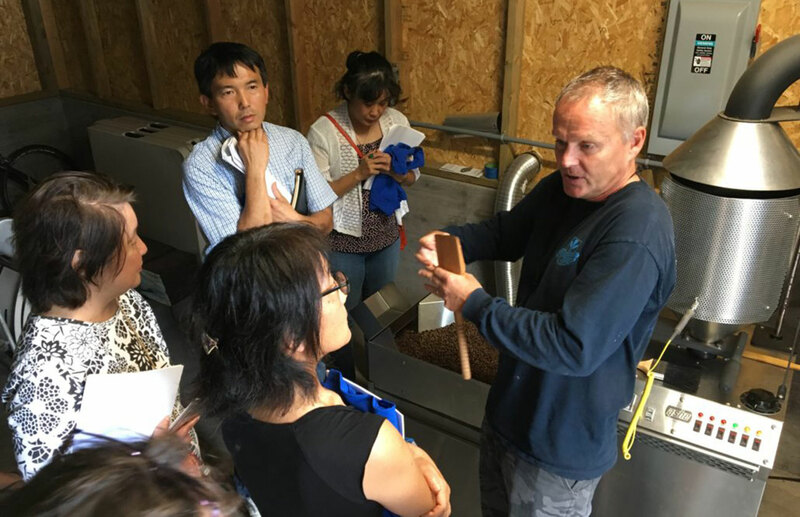 Coffee Roasting Workshop attendees will be provided a detailed overview of Fluid Bed Coffee Roasting technology and also have hands on exposure to an ASHE Fluid Bed roasting system. Hala Tree Farm has our latest 22 lb (10 kg) Fluid Bed Coffee Roaster which will be used for the roasting demonstration. Roasting Workshop time slots are 8-9:30, 10:30-12 or 1:30-3:00. To sign up for a time slot email davehart@ashellc.com or Karen Zulkowski at drkarenz@aol.com Sign up for the roasting workshop early as space is limited. 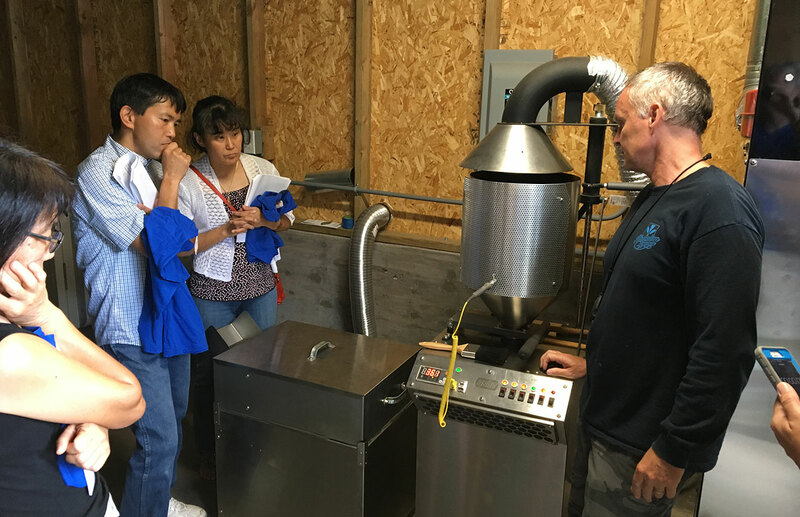 Visit the Kona Coffee Expo & Roasting Workshop for the latest coffee industry information and an educational coffee roasting experience at our hands on workshop. Plus enjoy the beautiful Hala Tree Farm atmosphere and fresh roasted and brewed coffee.